The Mary Carter Greenway (a.k.a. 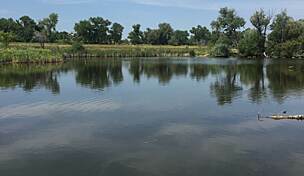 Arapahoe Greenway) runs for 8 miles along the South Platte River from Chatfield State Park near Columbine north to Englewood. 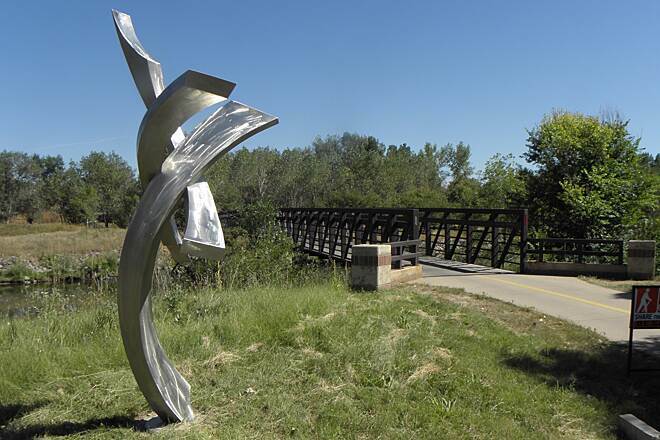 Here it meets up with the Platte River Trail at W. Dartmouth Avenue. 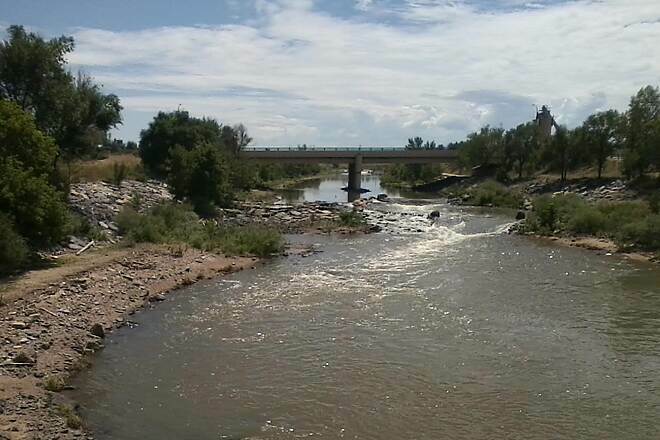 It also features whitewater boating facilities along the South Platte River. 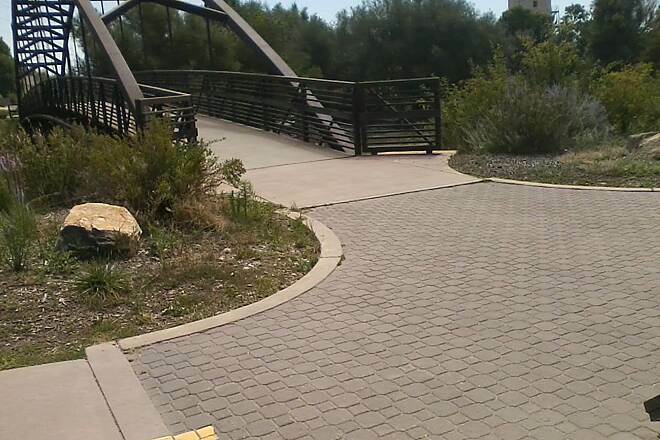 Adjacent to the trail is a crushed stone path for pedestrians and wheelchair users; cyclists are not permitted on this path and must keep to the paved trail. Also, because the trail is heavily used, cyclists must obey speed limits of 15 mph or slower or risk being ticketed. Traffic calming roundabouts have also been added. 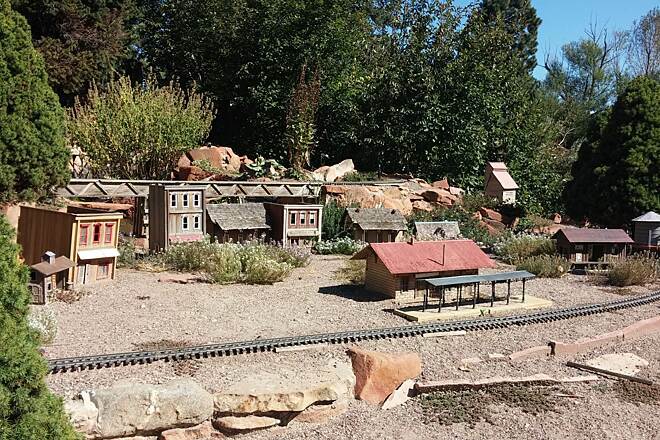 Along the way you'll find rest areas, interpretive sites and landscaping that has won numerous national awards, including the American Planning Association's Doing More with Less award, for its rehabilitation of the once neglected corridor. 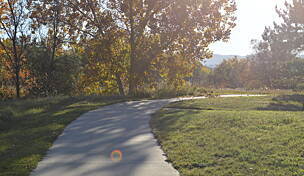 The trail is named for Mary Carter who led the South Suburban Park Foundation in the 1980s. 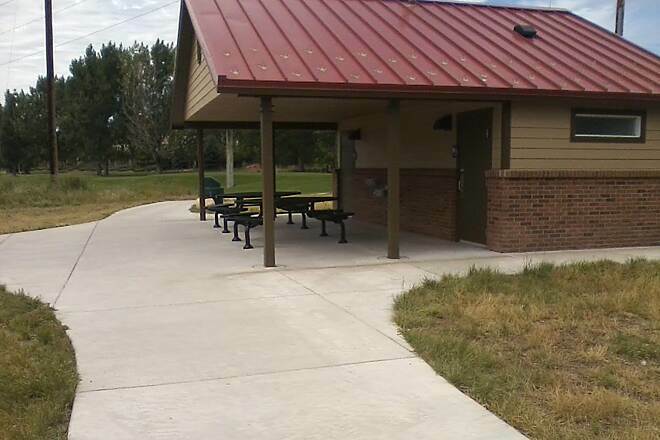 Limited parking is available where the trail crosses W. Oxford Avenue, near the ballfields at Centennial Park off W. Union Avenue, at the end of W. Carson Drive west of where it intersects with S. Platte Parkway and at the southern terminus by Black Rock Lake off Viable Road. 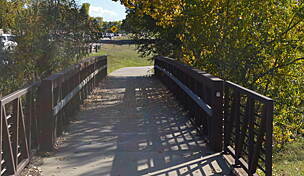 This trail is the southern end of the Platte River trail, and follows the river through the southern Denver suburbs. The northern end, from Dartmouth to the Big Dry Creek trail junction goes past mostly industrial scenery. The southern end is wide open. 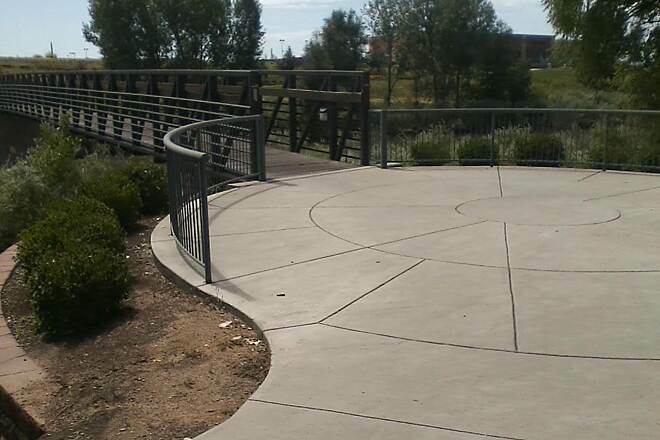 The trail is mostly flat concrete. There is not much shade on this trail. We did this trail, and the Bear Creek trail (which connects near the northern end) for a total of 32 miles round trip. 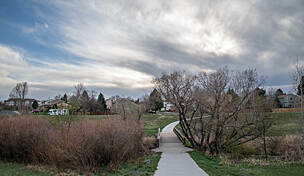 The trail runs on both sides of the river between the Big Dry trail and just south of Bowles Ave with 3 bridges connecting. You can ride one side south and the other side north for some variety. The south end connects with the 470 trail. 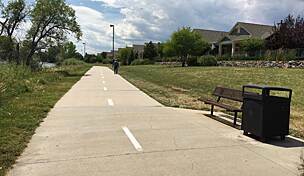 A friend and I rode this nice short stretch following alongside the S Platte out and back today (staring from the south end). Just a bit over 16 miles round trip. Really a great, easy, leisurely ride both ways, with lots of aquatic wildlife to view on your way. We did it on mountain bikes, but it's definately more suited to road or cruising bikes. Would love to come back and ride it in the spring. Great for all types of riders. I ride this trail 2-3 times a week for exercise. It is a wonderful ride with many places to stop for lunch or just rest. 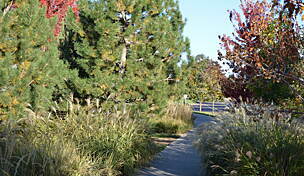 This fall I have really noticed a change to the air quality along the trail. The perfume used in the waste treatment plants can over power you in some areas. 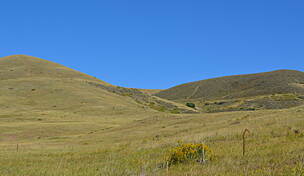 Twice this fall I have developed a rash on my face and nose that resembles wind burn after riding this trail. I also ride Chatfield State Park and Waterton Canyon weekly and have never got this rash. If you ride this trail have a bailout plan. We've been on this trail several times in the past two years. 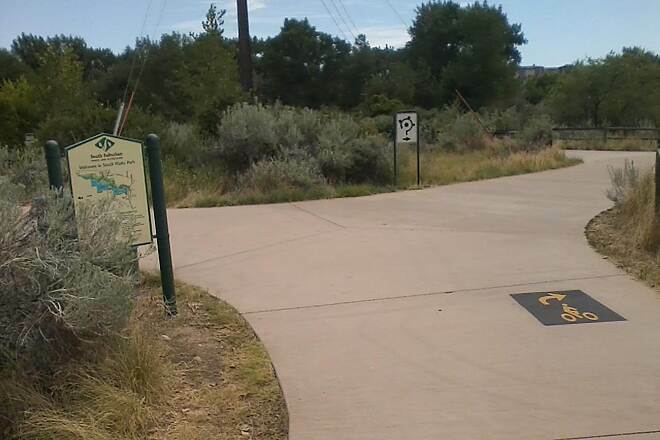 We actually drive up from Colorado Springs because we can't find a similar type of trail in town. We just bought a tandem and are pulling our daughter in her trailer (Weehoo Igo). 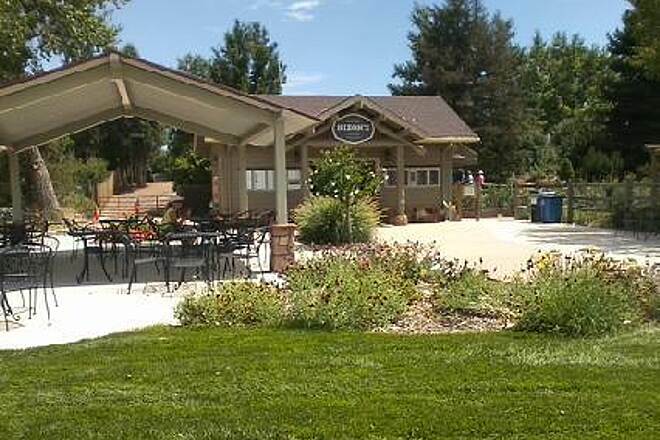 We've stopped at one trail side cafe--forget the name but it's pretty neat place to relax. 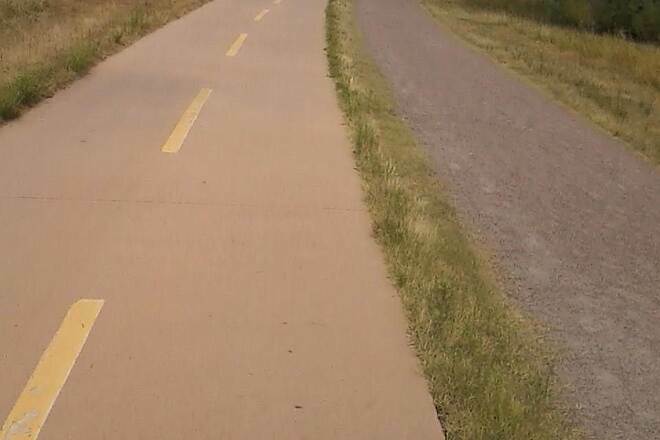 A friend and I rode about 12 total miles on this trail yesterday (July 28). We started at the Dartmouth entrance and rode south. I liked that there is so much to see along the way, from herons, ducks, and egrets on the water to golf courses, playgrounds and car salvage lots. 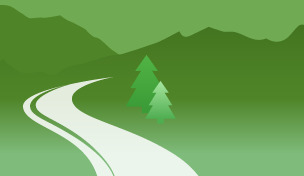 A few signs on the trail pointed out spots where you could pull off for a cold drive or meal. 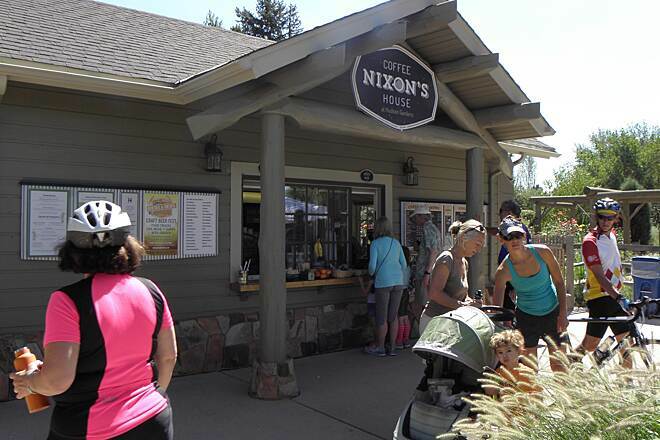 I think it's wonderful that local businesses are supported by the bikers, runners, and walkers. Recreation is clearly good for the economy. 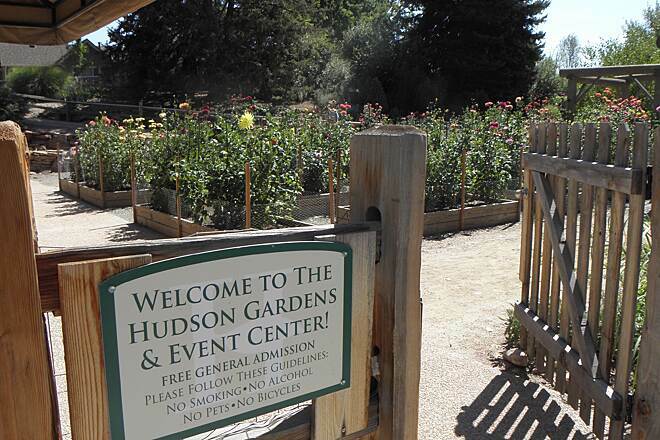 We had lunch at the Hudson Gardens Cafe. 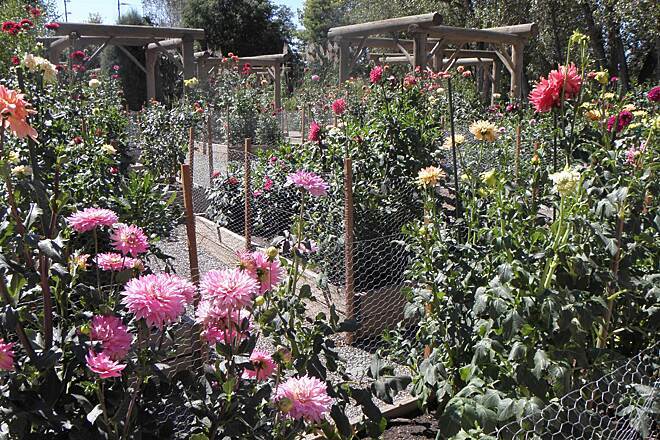 Next time, we'll plan ahead to explore the gardens. 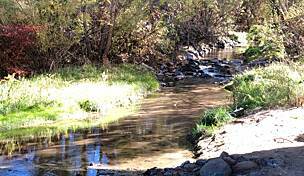 This is a great trail, especially for beginner riders or those of us just getting back into riding. The trail is busy on the weekends but love that it follows the Platte River!